You put your family first. so will I. If you are hiring a lawyer, it is because you have encountered a problem that you cannot solve by yourself. Looking for results and a positive client experience? I will provide you with both. Whether I’m on your team in a Criminal Case, Divorce and Family Law Case, or a Car Wreck Injury Case, you’ll receive aggressive, competent and results-driven legal representation. Expect returned phone calls and responses to your emails. I’ll listen, and in turn, guide you through the legal process. I understand that being accused of a crime, no matter what type of crime, can affect your employment, your reputation, and most importantly your freedom. Every client is different and every case is different. That is why I will listen to your concerns, your expectations, and your questions. I will guide you through every step of the criminal justice process. As you read this, you are innocent. The government must prove you guilty. The government has lawyers working for them; you need an aggressive, competent lawyer fighting for you. 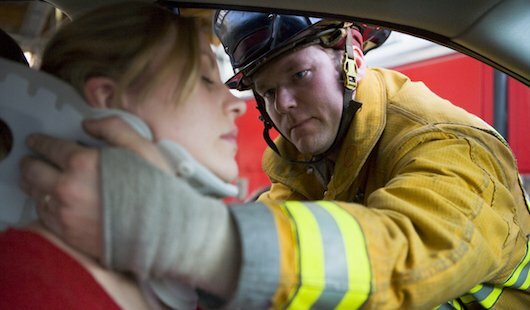 Being seriously injured in a car wreck is a life-changing event. You have suffered injuries that may leave you with permanent pain, require a lifetime of medical care, or prevent you from working. 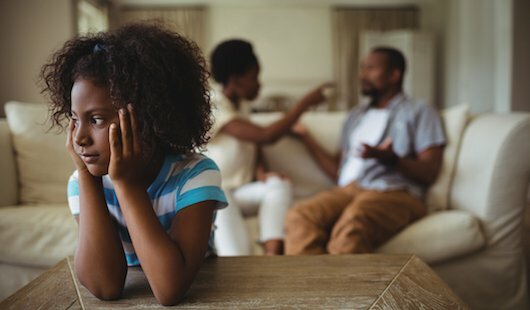 Ending a marriage, fighting for custody of your child, or obtaining visitation is extremely difficult. It is a time of great change, emotional turmoil, and financial uncertainty. That’s why I will listen to your concerns, expectations and questions. I will guide you through the Family Court process. The decisions made during a divorce case, custody case, or visitation case can have a long lasting impact. You need an aggressive, competent and understanding lawyer fighting for you, your future, and the best interest of your children. Let me be part of your team. John D. Newkirk represents individuals who have been charged with Driving Under the Influence. A DUI conviction can result in a large fine, the loss of your driver's license, and jail time. 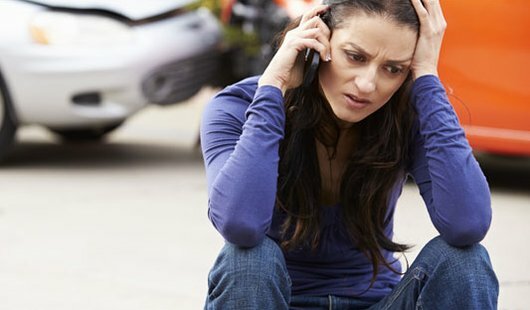 Additionally, a DUI conviction may lead to increased insurance rates, loss of employment, and damage to your reputation. A DUI case may involve field sobriety tests, breathalyzer tests, and blood tests. John D. Newkirk will thoroughly investigate your case to make sure the police properly and legally administered these tests. John D. Newkirk will guide you through the process, making sure you understand your options and rights. 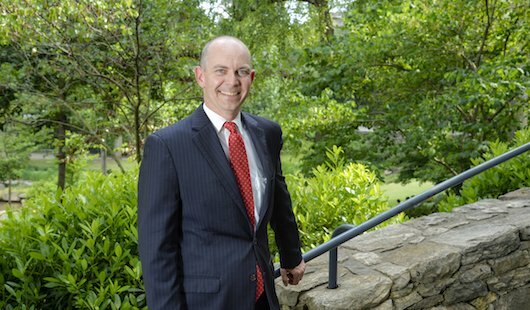 John D. Newkirk represents individuals who have been charged with all types of drug offenses. A drug crime conviction, no matter how minor, can result in large fines, loss of your driver’s license, and jail time. Many drug crimes carry mandatory prison time. A major component of any drug case is search and seizure. John D. Newkirk is well versed in the laws regarding search and seizure and knows what the police can and cannot do. John D. Newkirk will thoroughly investigate your case, identifying all police mistakes and violations of your constitutional rights. Every client is different and every case is different. That is why I will listen to your concerns, your expectations, and your questions. I will guide you through every step of the legal process.